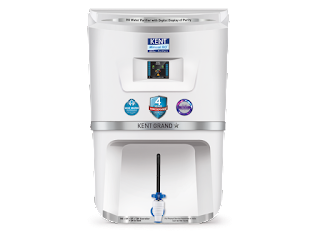 KENT Grand Star water purifier comes with a high storage capacity of 9 litres and this would ensure that you get a continuous supply of clean water every time you want to. The purifier comes with water level indicator that can help you keep a track of the level of purified water present in the storage tank. It has features like multistage purification, smart RO purifer with digital display, in-tank UV disinfection, save water technology with 60W power consumption. Why a water purifier must have all (RO, UV and UF) water purification technologies? RO water purification is consist of RO membrane which has very tiny pores. Water is passed with a great force through this RO membrane which allows water molecules only to pass through it and blocks dissolved Salts and solids and heavy metals like Arsenic, Mercury and Lead from the water. Ultimately converting hard water into soft water. RO water purification is necessary when you have hard water. Water having TDS over 500 PPM is considered as hard water. Prolonged conception of hard water increases risk of cardiovascular diseases it can also cause both heart diseases as well as high blood pressure (although acceptability may vary according to circumstances). UV bulb plays a very important role in UV water purification. Basically water is exposed to the UV rays of the UV bulb which inactivates harmful bacteria, viruses, protozoa and other parasites from the water, making the water microbe free. Consumption of water containing harmful bacteria,viruses, Protozoa and other parasites can cause many diseases like tuberculosis, Cholera, diarrhea, typhoid, dysentery etc. UF water purification technology is a very basic purification Technology. It basically removes visible impurities like sand, mud and dust from the water as well as bad taste and odour causing contaminants. So as you can see no one water purification Technology is enough for the complete purification of water. 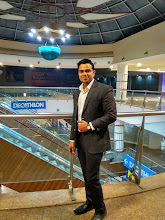 So a water purifier which has all the three that is a RO, UV and UF water purification is considered as a complete water purification solution and one can easily find all these in Kent digital water purifiers. 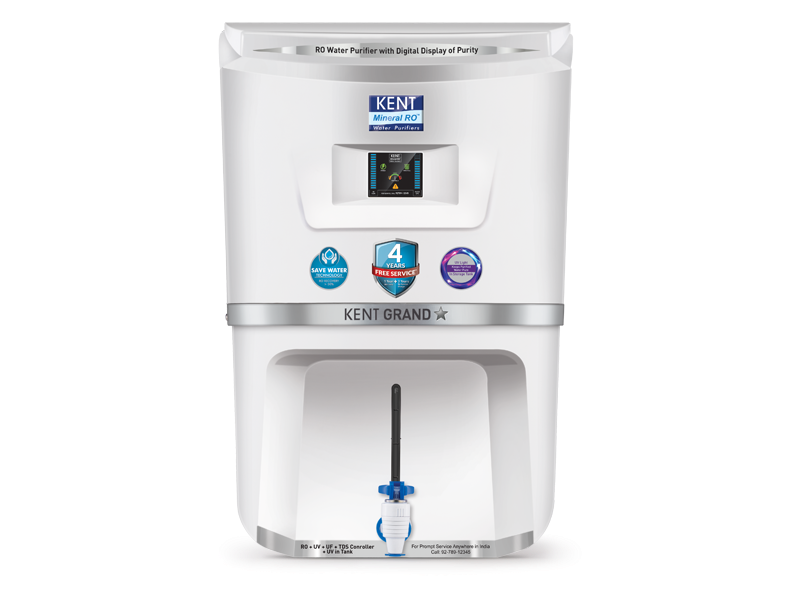 This Kent Grand star water purifier is made from Food grade plastic which is non-toxic and durable as well. 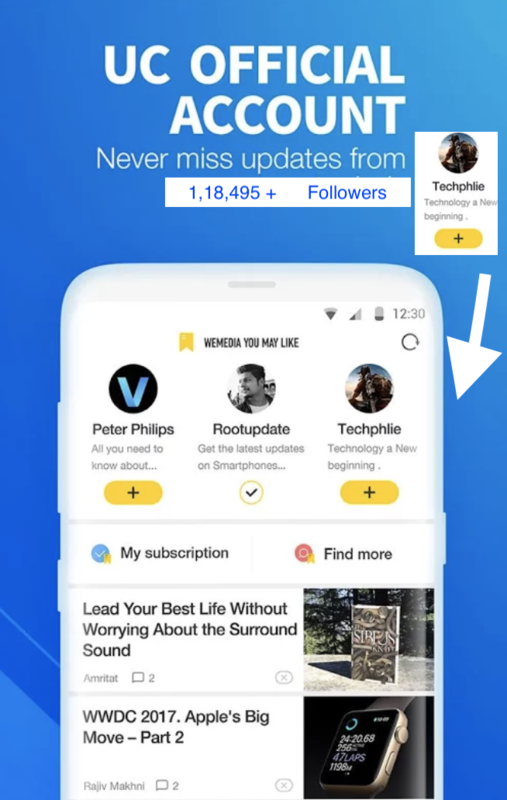 The unique quality of this water purifier is that, this water purifier has a water storage tank with a digital display which shows you all the minute details as well. First stage is consist of sediment filter which removes visible impurities like sand, mud and dust from the water making it clean and clear. 2nd stage has activated carbon filter which removes volatile organic compounds (VOCs) and chlorine and harmful chlorine by-products from the water. 3rd stage of purification has RO membrane which removes dissolved Salts and solids from the water and it also removes heavy metals like mercury, arsenic and lead. Fourth stage of purification has UF membrane which removes remaining visible impurities from the water like minute dust particles and sits from the water. UV purification comes in at the 5th stage of purification. Water is introduced in the UV chamber where it gets exposed to the UV rays of the UV bulb which inactivate harmful bacteria, viruses and protozoa from the water. The sixth and the last stage of purification is consist of post carbon filter which adds flavour to the water by adding essential minerals in it, which enhances its taste. This water purifier comes with display indicators which will notify you whenever you will have to change its filter or UV bulb. Basically this purifier has all the necessary features that modern purifier must have now a days . We rate this product 7.5/10 overall, only drawback we found is that this display is non touch. we have seen many other models from kent before which had touch screen, rest we found no issues with this model.